Even though Apple have stopped producing their own laser printers, you can still buy your replacement toner cartridges for your Laserwriter printers right here. It is simple to buy cheap Apple toners cartridge online which are cheaper than the original Apple cartridges. 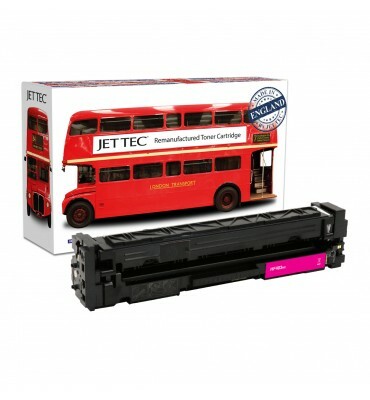 Your Apple printer can use our recycled toner cartridges which are cheaper to buy than the original Apple cartridges. We also guarantee that our low-cost compatible toner cartridges for Apple printers will work consistently to print high quality documents, so you can be sure that you receive an Apple toner cartridge that works dependably from start to finish.